Meal planning should be a practice that you use every week to help you save time and money on your weekly grocery trip. Making a plan and with the help of sales and coupons, before you know it, you will be cutting your grocery bill tremendously! Plan out meals and snacks so that there will not be wasted groceries or unnecessary purchases. Use tools such as MFAD Weekly Meal Planner download to help write down your meal plan. Buy items you use most while they are on sale. Coupons can be found in newspapers and online coupon sites. Using coupons would reduce your grocery bill significantly in a year’s time if used on products you generally purchase. 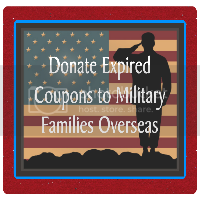 You can also print out coupons on the MFAD Coupon Database, any coupon you are searching for, it will find it and if it is a printable, you can print it right there! 3. Write down your grocery list. 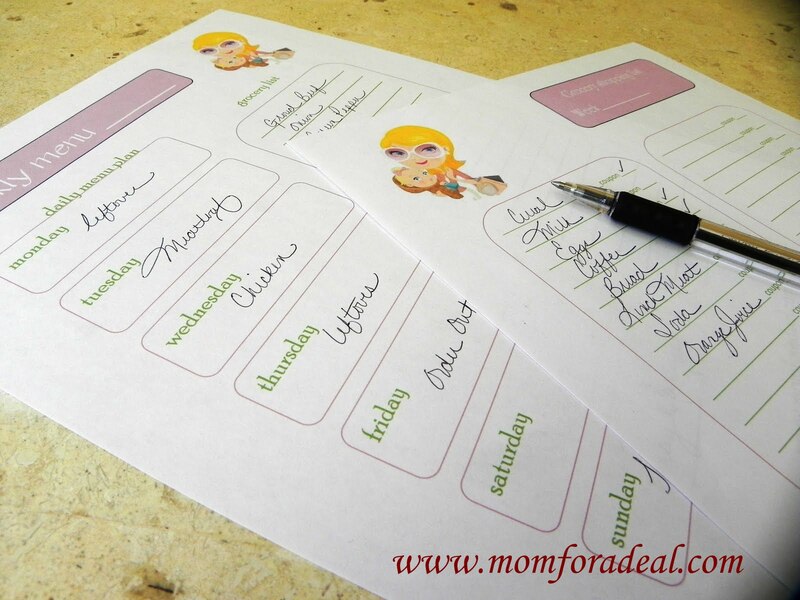 After making your weekly meal plan, make a grocery list based off what you need and what is on sale in the Grocery ad. Use the MFAD Grocery List download to help write up your list and make note of coupons you have for the items you listed. 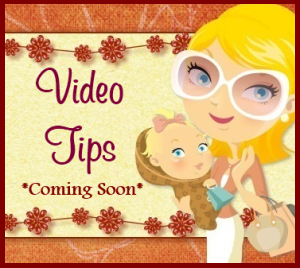 Going to the store with a plan and list, will save you so much time and money! 4. Consider buying store brand products rather than brand name options. Unless you are loyal to a product because of experience or satisfaction, then stick with the brand you know but if the quality is comparable, why should we pay more for the name? 5. Buy meat in bulk while on sale. Divide up the bulk package for the freezer by individually wrapping portion sizes that are appropriate for the number of people in your home. Think about using the vaccuum bags from Ziploc®, I use them to freeze my prepared dinners or bulk purchases, it saves a lot of time and money. 6. Dry beans are much cheaper than canned. Dry beans can generally be prepared in advance and frozen until needed. 7. Frozen fruits & veggies are often reasonably priced and offer an alternative to expensive fresh produce. 8. Buy the largest milk container your family can use. 9. If you need grated cheese for a recipe, it is usually more cost efficient to buy the blocked cheese and shred it yourself. Although, you can find shredded cheese on sale frequently, such as Kraft® or Sargento®, and I often see coupons for these too. Then again you can always opt for the store brand to save money. 10. Take advantage of the store’s bread clearance section. 11. Products with extra seasonings, sauces, or sugars generally cost more. 12. Don’t be afraid to experiment. 13. Your time is valuable. If time is a factor in your meal choices, consider meals that you can throw together the night before (such as casseroles, crock pot options, or meals you have prepared in advance and frozen so you can thaw them out later).